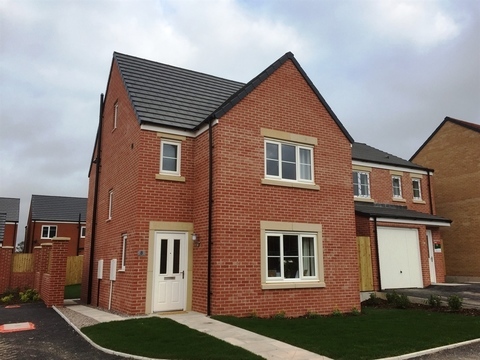 I am interested in the development Waters Edge in Adlington. 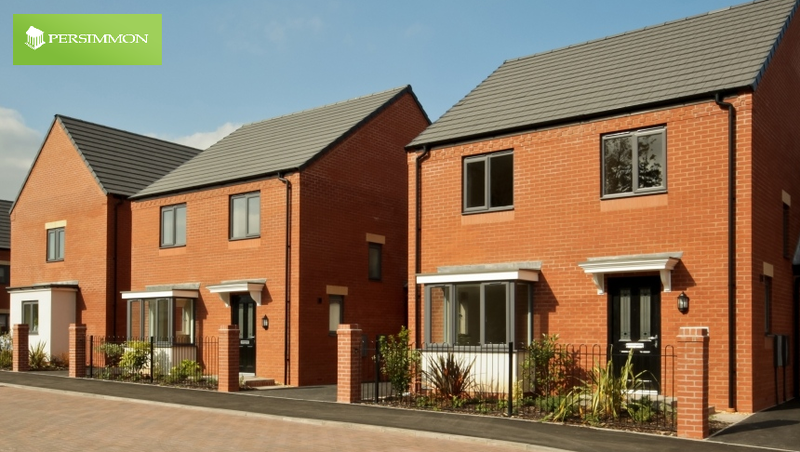 Nestling between two market towns, residents of the village of Buckshaw will be able to enjoy all the benefits of village living, while being situated within easy reach of major towns and cities including Manchester, Preston and Wigan, making it a fantastic place to live. 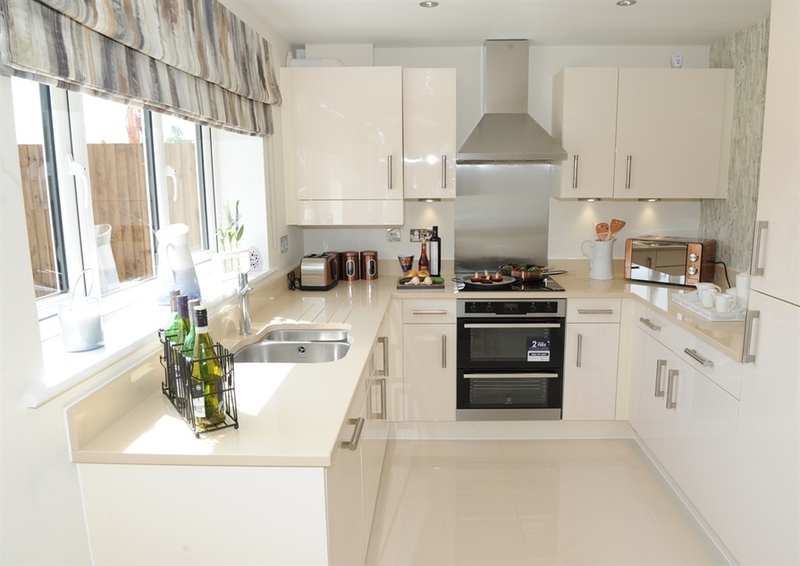 Whether you're a first time buyer, looking for a larger home or simply ready to take the next step on the ladder, Waters Edge caters for a wide range of home buyers. 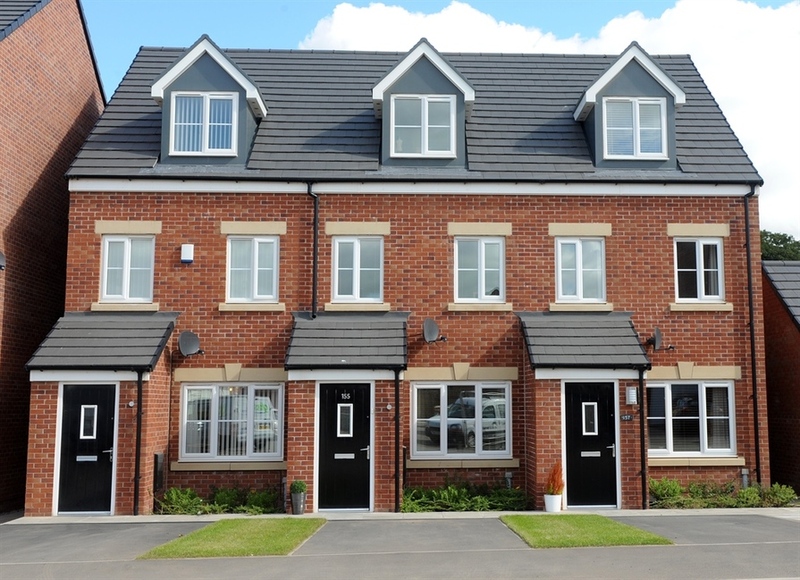 With semi-detached and detached homes available, Waters Edge is conveniently situated between the Lancashire market towns of Leyland and Chorley and perfectly located on the eastern edge of the thriving community of Buckshaw Village. 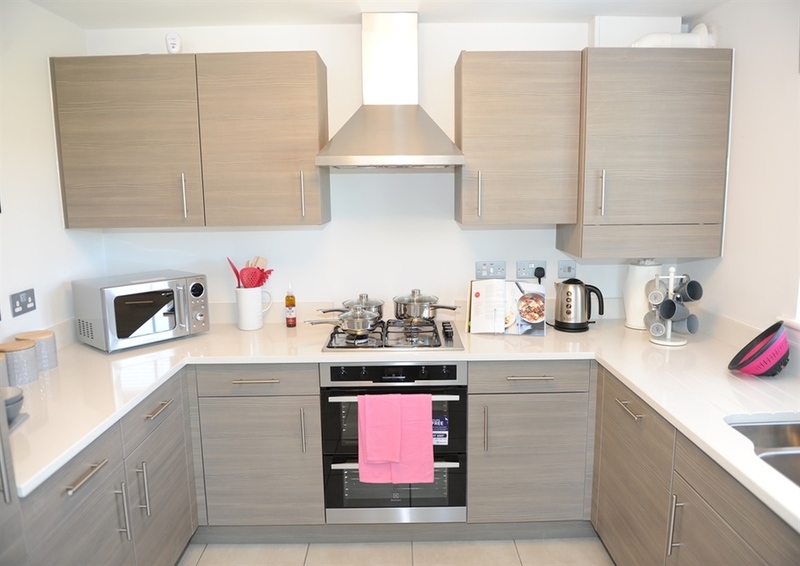 Residents can enjoy a range of convenient amenities on their doorstep, including excellent local schools, a railway station, GPs, dentists, a sports centre including swimming pool and a brand new Tesco store for your weekly shop. 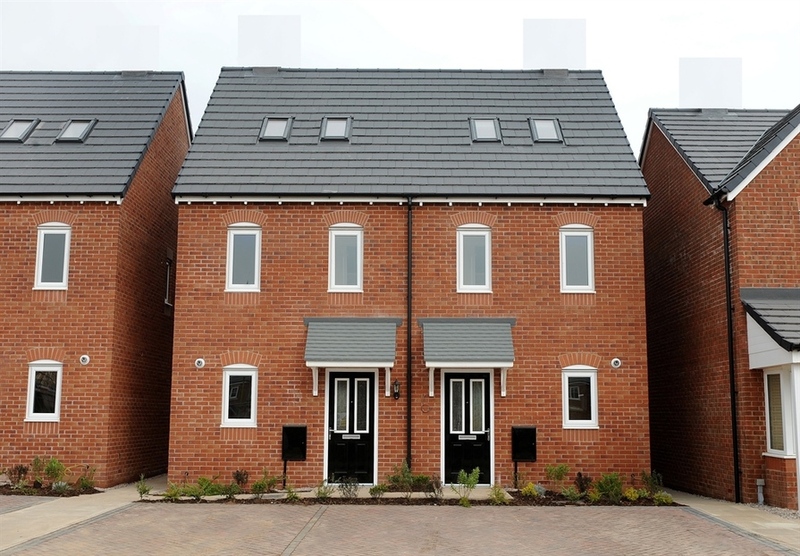 Together with excellent transport links by both road and rail, Waters Edge is certain to have the perfect home for your needs. 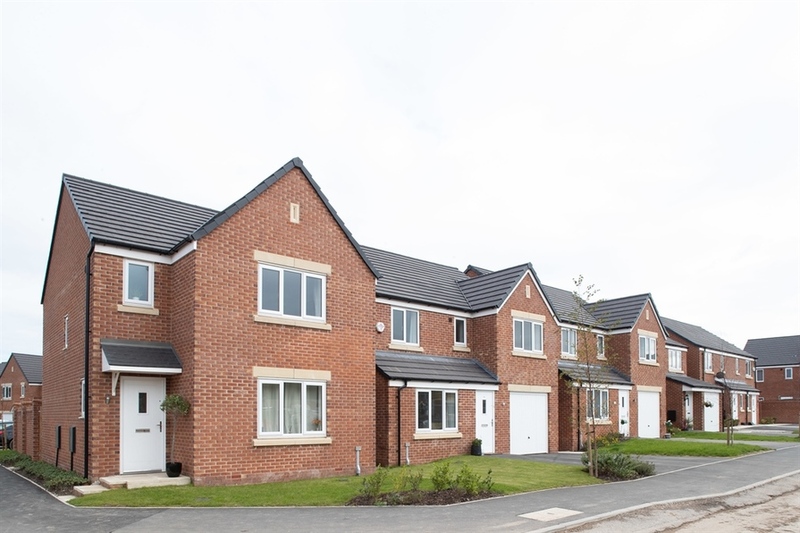 Having grown in just a few years from a new development to a thriving and established community with impressive facilities on its doorstep, Buckshaw Village is a highly desirable home location within Lancashire. 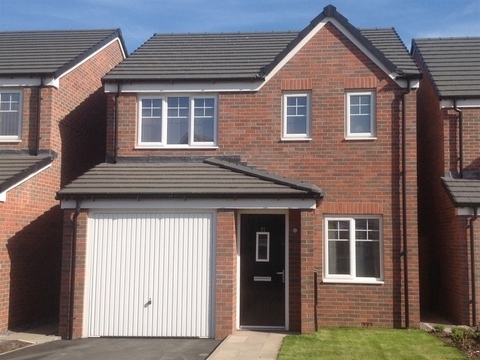 With plenty of excellent schooling provision in the area, Waters Edge is also extremely conveniently placed within easy reach of both the M6 and M61, providing strong transport links to key cities including Preston and Manchester. Perfectly positioned for commuters and with plentiful local amenities, Waters Edge really does provide the perfect location for your new home. 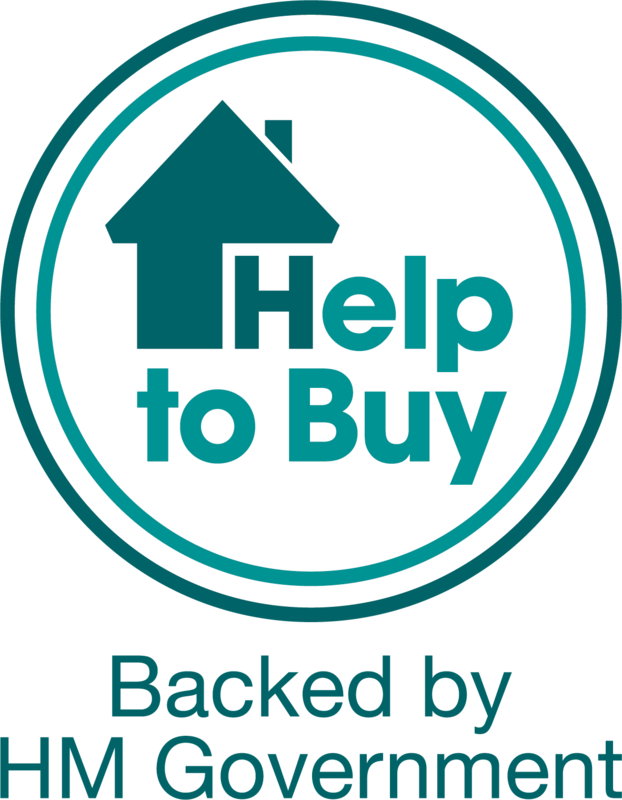 With a range of homes available, make sure you speak to one of our friendly sales advisors to book your viewing soon. There is a multitude of shopping facilities starting with Tesco Extra just 3 minutes away. Buckshaw Retail Centre is close by, including a pharmacy, hairdressers, coffee shops, take-aways of all kinds, restaurants, paper shops and more. 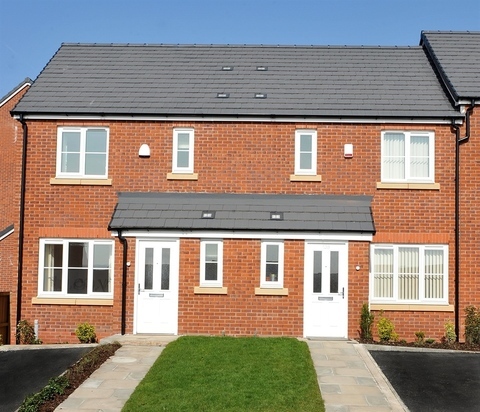 Leyland town centre is approximately 2.5 miles away and Chorley town centre just 4 miles away. A little further afield is Preston City centre, 20 minutes away, and the Trafford Centre less than half an hour away by car. There are many sports facilities including swimming, Astro-turf pitches, and 1 mile away is The Hub at Buckshaw Village Community Centre. Amazing country and hill walks both locally and in Rivington & Anglezarke. Premiership football clubs, Super League, Rugby League and much more from 15-35 minutes away. There is an excellent choice of local education options, with many Ofsted Outstanding schools in the area, including Leyland Methodist Infants and Euxton Church of England Primary. The Runshaw College provides excellent further education for the area, offering vocational and academic further and higher education courses. There is an extremely convenient bus route past the development entrance, with regular bus services into nearby Chorley, Leyland and Preston. Chorley Interchange (combining a Central Bus Station & Chorley Railway Station) sits just 3.6 miles away. Buckshaw Parkway lies on the Blackpool North line, with easy access to Salford, Manchester, Preston and Blackpool. 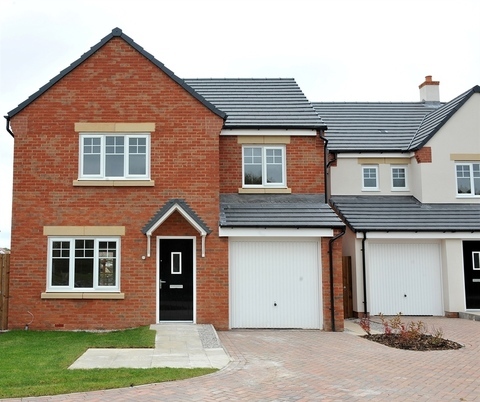 Waters Edge is perfectly positioned just a short drive from key roads including the M6, M61 and the A6. There are plenty of health services in the local area. A number of GP surgeries are close by, a Tesco pharmacy, as well as dental practices and Boots Opticians for spectacles and contact lenses.